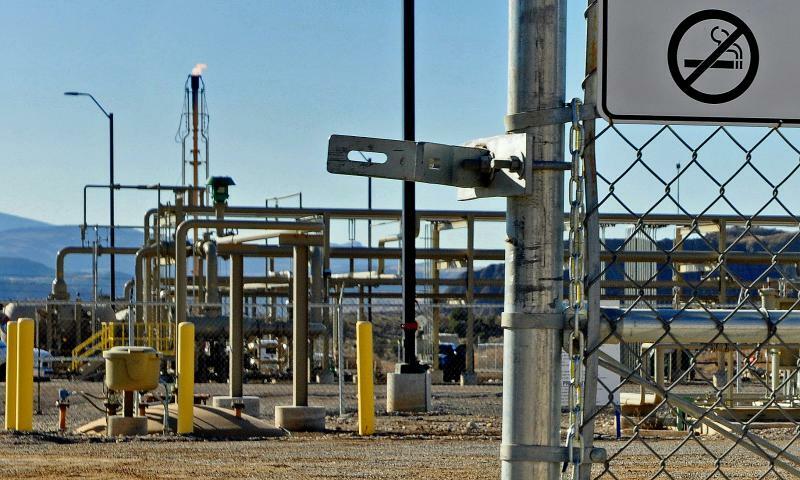 A Federal court in Denver dismissed a legal challenge against the Bureau of Land Management's 2016 Thompson Divide lease cancellations. KDNK's Amy Hadden Marsh has more. The US Forest Service Burned Area Emergency Response, or BAER, Team coordinates satellite imagess, maps, and field work to assesss damage caused by wildfires. 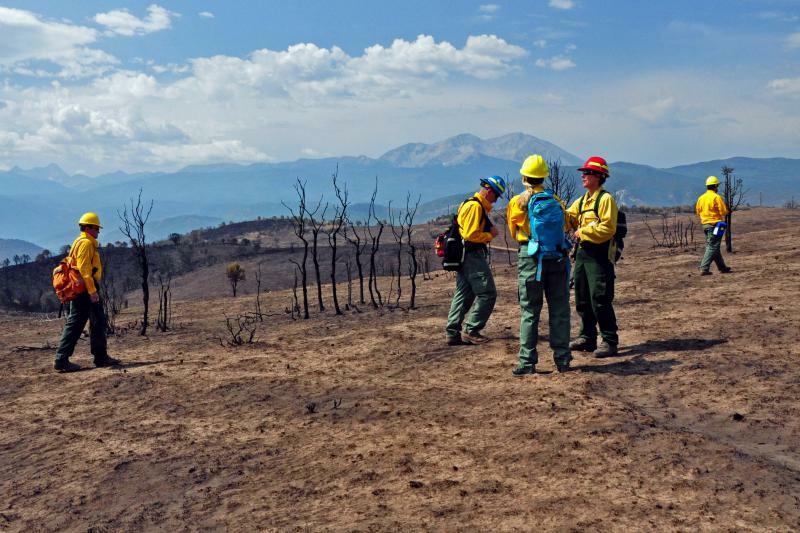 Findings from the team's first assessment of the Lake Christine Fire suggest that there’s hope for the scorched earth on Basalt Mountain but flooding and hazardous trees could pose problems. KDNK’s Amy Hadden Marsh reports. Wilderness Workshop Director Sloan Shoemaker hands the reins of the organization over to Will Roush in September. Today's show features a conversation with these guys about the challenges, and victories of the past 21 years. Thanks, Sloan, and good luck, Will! Piceance Mustangs is a new group that’s helping the Bureau of Land Management do a better job taking care of the Piceance East Douglas wild horse herd in northwestern Colorado. 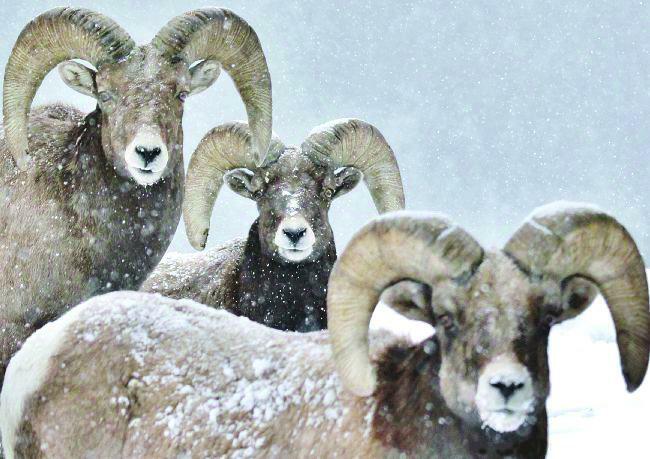 KDNK’s Amy Hadden Marsh recently caught up with the group on the range, southwest of Meeker, and has this report. 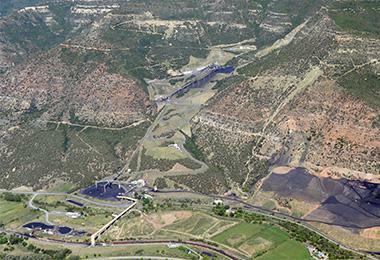 Word is out about a possible expansion of a limestone quarry just north of Glenwood Springs. 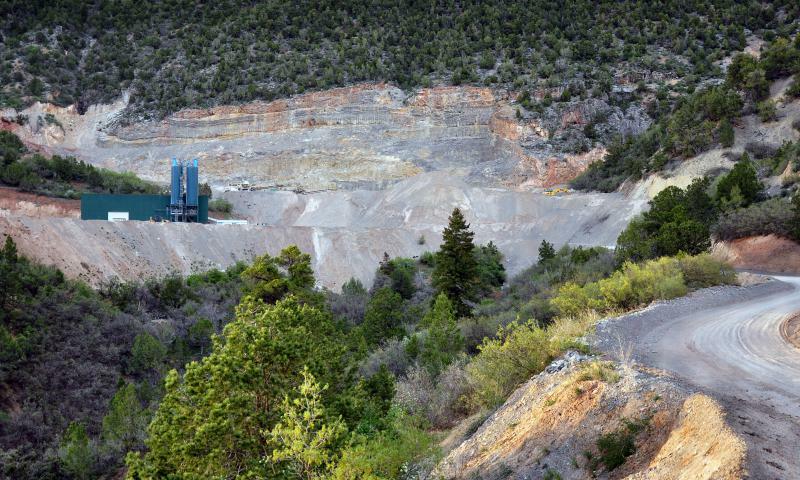 But, the Bureau of Land Management has not received a final proposal from Rocky Mountain Resources. KDNK’s Amy Hadden Marsh has more. On March 1, Montana-based Western Values Project released a detailed report of Utah Representative Mike Noel’s undisclosed land holdings and possible conflicts of interest over a Lake Powell water pipeline and new boundaries for the Grand Staircase-Escalante National Monument. On Friday, March 9th, Noel announced his retirement. KDNK’s Amy Hadden Marsh spoke with Western Values Project director Chris Saeger last week - before Noel's announcement - about the report and the group’s request for a Federal investigation. *The original headline stated Utah Legislator Resigns Amidst Controversy Over Role in Revised Grand Staircase Escalante Monument. KDNK found out that Noel had, instead, announced his retirement on Friday, March 9. 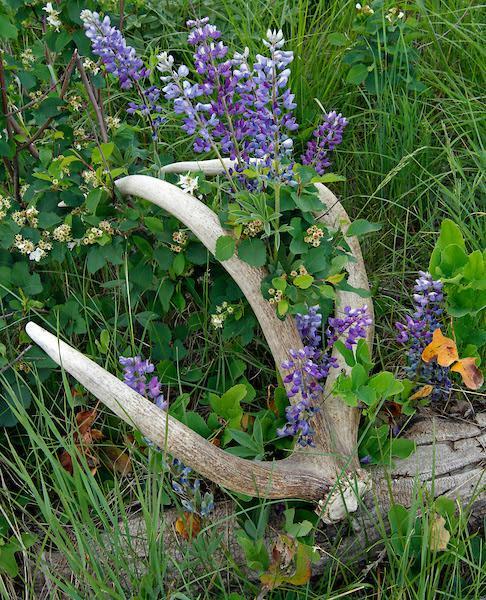 A popular late winter and springtime activity in Colorado is looking for deer and elk antlers in the woods for personal collection or sale. But Colorado Parks and Wildlife rules have changed this year. They are no longer limited to public lands in the Gunnison Basin and near Eagle; they now cover all public lands west of I-25. KBUT’s Chad Reich spoke with CPW’s Joe Lewandowski about the new rules, which went into effect on Friday. 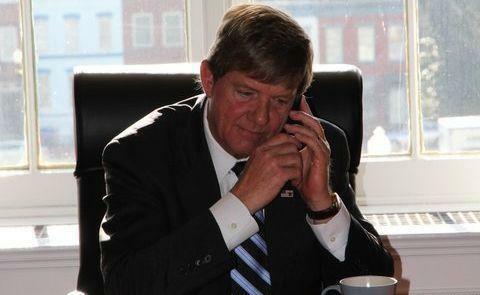 Once again, KDNK spoke with 3rd Congressional District Representative Scott Tipton. This month’s conversation focuses on the Congressman’s Rural Banking Bill, his recent train accident, funding for health centers, action on DACA, and a bill that codifies reductions to Bear’s Ears National Monument and Grand Staircase-Escalante. On the eve of Colorado’s first hosting of the Outdoor Retailer Show, Colorado’s Democratic Senator Michael Bennet and Democratic Congressman Jared Polis introduced an act to protect 100,000 acres of land in the National Forest along Colorado’s Continental Divide. 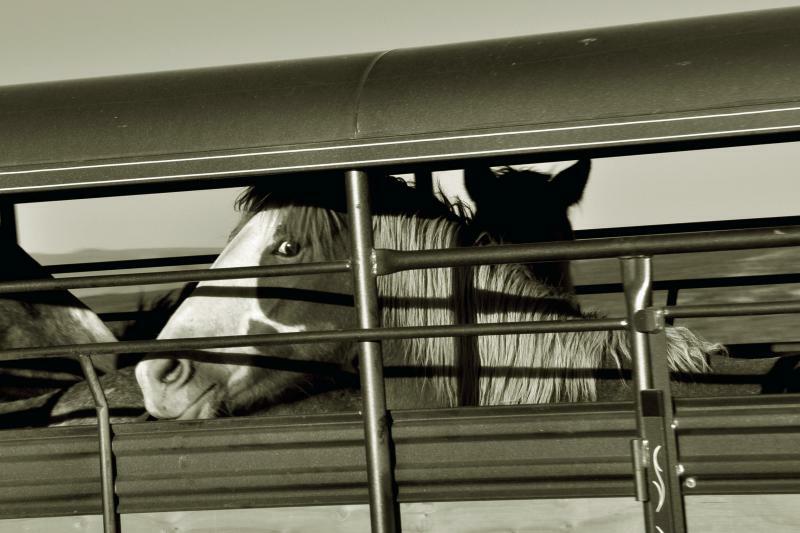 BLM Mustang Management: Definition of Insanity? 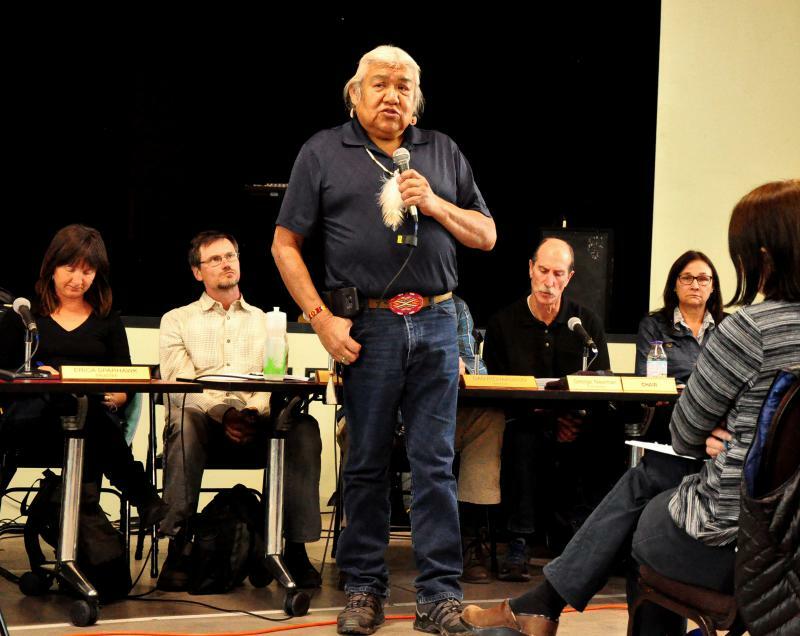 The Bureau of Land Management’s Wild Horse and Burro Advisory Board made a startling recommendation at a recent meeting in Grand Junction. 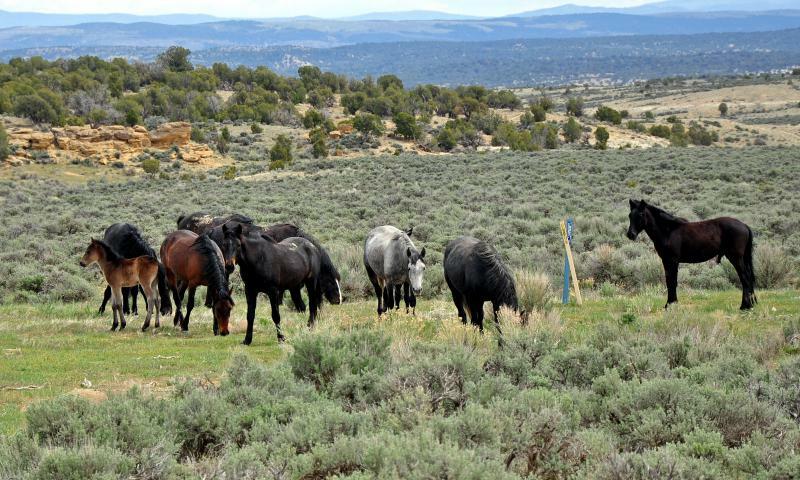 KDNK’s Amy Hadden Marsh has this report about one of the biggest concerns facing the board, the BLM, and the American public. For KDNK’s monthly interview with the Congressman Scott Tipton, News Director Raleigh Burleigh turns the conversation towards Tipton’s newly introduced energy bill and revisions to the Antiquities Act. It was standing room only at the gym at the Third Street Center Tuesday night. 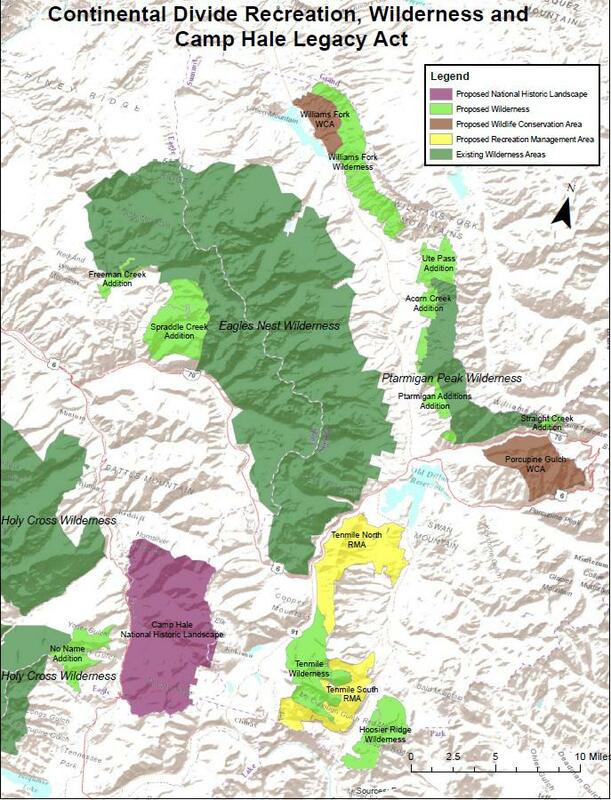 Roaring Fork Valley residents faced local officials for the first public hearing on the Crystal River Valley portion of the proposed Carbondale to Crested Butte Trail. And, as KDNK’s Amy Hadden Marsh found out, wildlife impacts and the decision-making process were among top concerns. Click here to listen to the entire forum. The Pitkin County Commissioners, Carbondale Town Trustees, and members of the Pitkin County Open Space and Trails Program held a public forum about the Crystal Valley portion of the proposed Carbondale to Crested Butte Trail at the Third Street Center. This is the unedited recording of the entire forum. 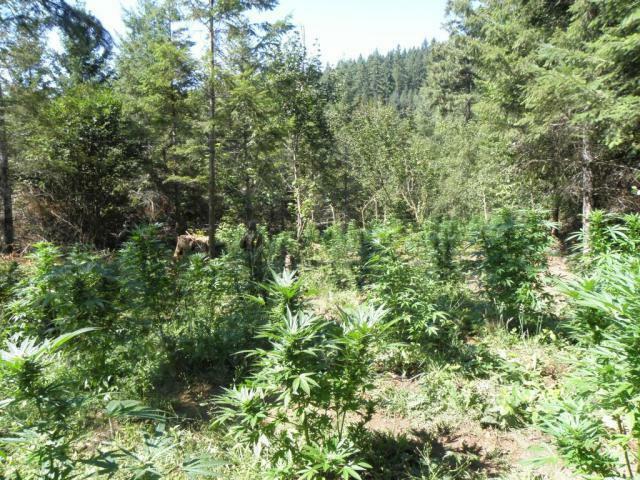 Multiple state, county, and Federal law enforcement agencies began efforts early Thursday to eradicate a 5-acre, illegal marijuana grow site on the White River National Forest about 16 miles south of Carbondale. As result of a months-long investigation, officers found over 2,700 plants, illegal irrigation pipe, camping gear, trash, tarps, chemicals to deter wildlife, and fertilizer. One subject was arrested and is in Federal custody. The US Forest Service stated in a press release that this is the fourth eradication on the White River National Forest since 2013. Wilderness Workshop Calls New Public Lands Bills "Ham-fisted"
The Crystal River Caucus isn’t happy with the decision-making process for the Crystal River Valley segment of the Carbondale to Crested Butte Trail. KDNK’s Amy Hadden Marsh has more. Click here for Carbondale to Crested Butte Trail planning documents. 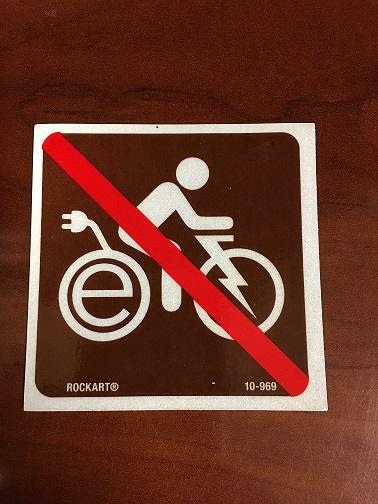 The White River National Forest just announced new rules for electric-assisted bicycles or e-bikes on US Forest Service trails. 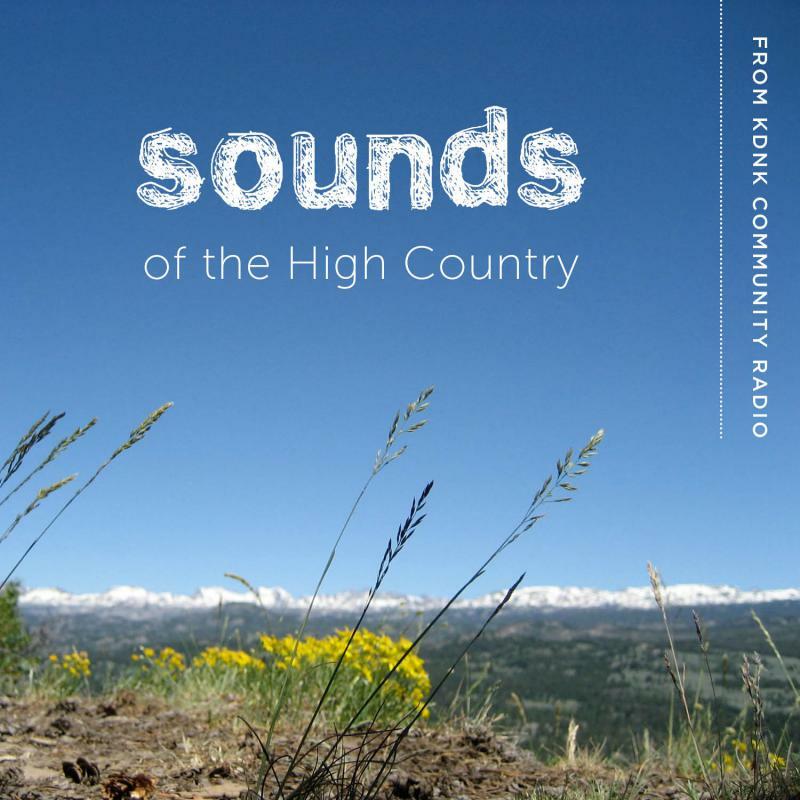 Marcia Gilles, deputy district ranger for the Eagle-Holy Cross Ranger District, recently explained the rules to KDNK’s Amy Hadden Marsh. Click here for WRNF Motor Vehicle Use Maps. Solidarity was the theme of a gathering of residents and officials from both sides of McClure’s Pass Saturday. KDNK’s Amy Hadden Marsh has this report. 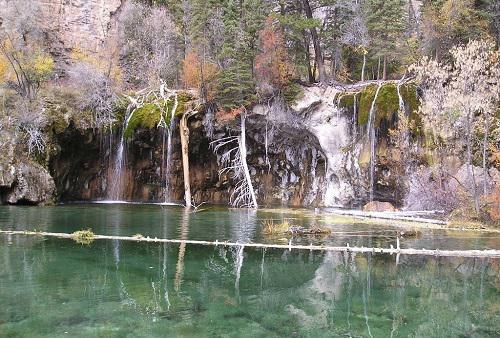 Hanging Lake, on the west end of Glenwood Canyon, is one of the state’s most popular natural attractions. But, that popularity is destroying the lake’s fragile ecosystem. The US Forest Service estimates that a little over 1100 visitors hike the 2.8-mile trail to the lake every day during peak season. So, the agency put together a draft management plan to reduce those numbers and protect the lake’s natural beauty. KDNK’s Amy Hadden Marsh attended an open house about the draft plan last week and found out that it’s part of a larger plan to manage growing activity in the Glenwood Canyon. Click here to read the draft plan and watch the carrying capacity video. Click here to comment. Comments are due by midnight September 21, 2017. A crowd gathered in Glenwood Springs yesterday to rally on behalf of national forests and public lands. It was one of several events across the country, organized by the National Wildlife Federation and Wilderness Workshop. 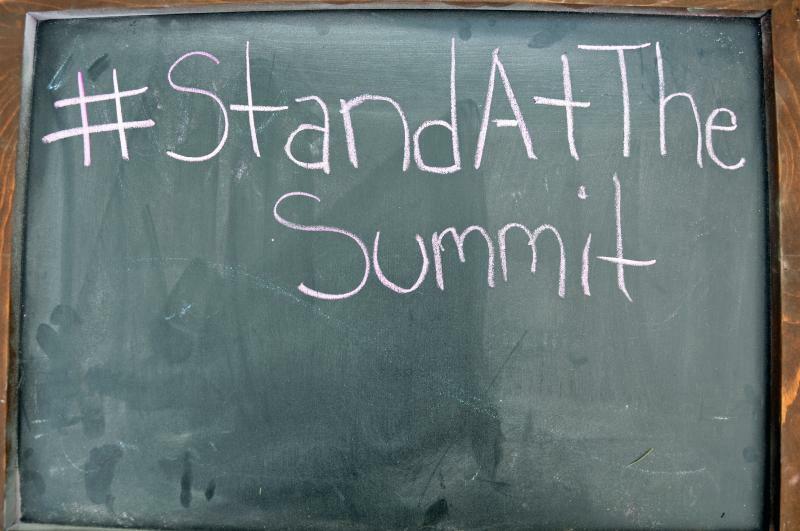 Local speakers ranged from an outdoor marketing firm, to the hunting and fishing community, and a local rancher. 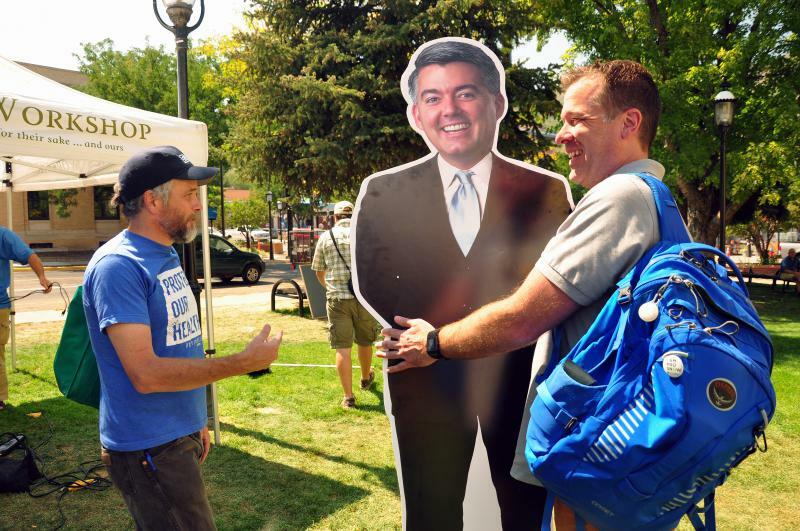 The crowd was encouraged to make their voices heard next to "Cardboard" Cory Gardner, a stand-in for the real senator who was invited but did not attend the rally. KDNK's Raleigh Burleigh has the first story. The second story features KDNK's Amy Hadden Marsh and National Wildlife Federation's David Ellenberger, talking about the rally and public lands protection. Click here for full audio of each of the six official speakers. 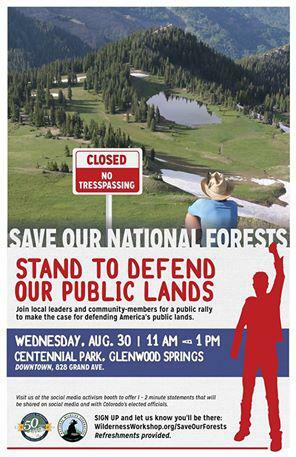 Wilderness Workshop hosts a rally from 11 AM to 1 PM Wednesday, August 30, at Centennial Park in Glenwood Springs to protect public lands. The rally features speakers from the National Wildlife Federation, Backcountry Hunters and Anglers, Backbone Media and local rancher Bill Fales. KDNK's Amy Hadden Marsh sat down with Sloan Shoemaker, director of Wilderness Workshop, to talk about how some of the Trump Administration’s policies could impact local public lands. Just like other beautiful places on the White River National Forest, Hanging Lake, just outside Glenwood Springs, is being loved to death. And, the US Forest Service and other stakeholders plan to do something about it. KDNK's Amy Hadden Marsh has more. 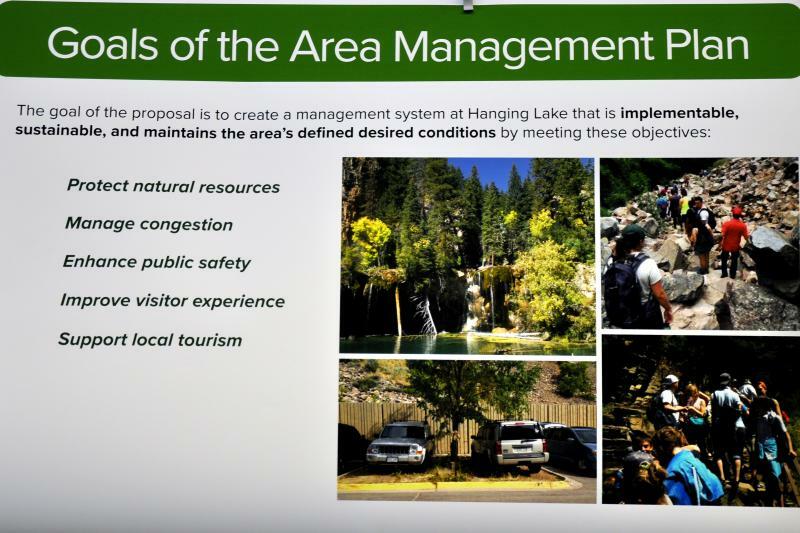 The first opportunity for public comment on the proposed Hanging Lake Adaptive Management Plan is Wednesday, August 30, from 5-7PM at the Glenwood Springs Library. 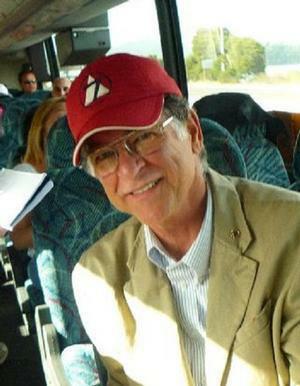 Bill Kight interviews local land activist Steve Smith about current threats to public land. Dance Initiative is producing a film intended for state representatives showcasing in a blend of artistic medium the inherent role of wild places for human sanity. Choreographer Deborah Colley spoke with KDNK's Raleigh Burleigh about the performance, captured by Jeremiah Hutchens. 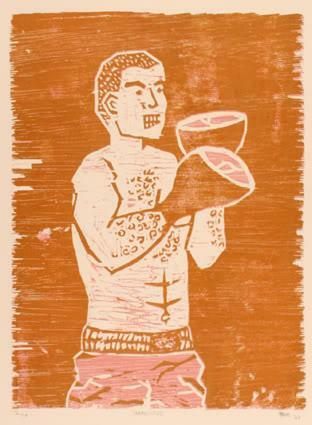 More information about the project is available here, tickets to an upcoming showcase, August 25 & 26, are available here. 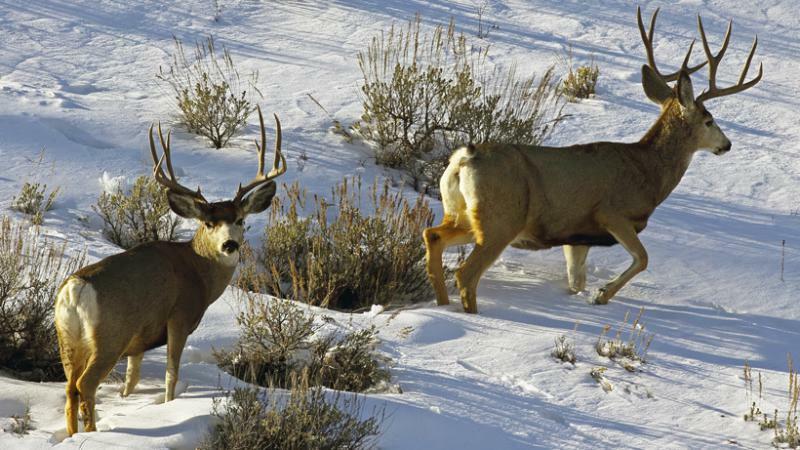 Results of a 17-year study of oil and gas drilling impacts on mule deer in Wyoming shows that energy development is not as benign for wildlife as some scientists previously thought. KDNK’s Amy Hadden Marsh spoke with Dr. Ed Arnett, senior scientist at the Loveland, Colorado-based Theodore Roosevelt Conservation Partnership, a Federal and state lands policy group, to find out more. 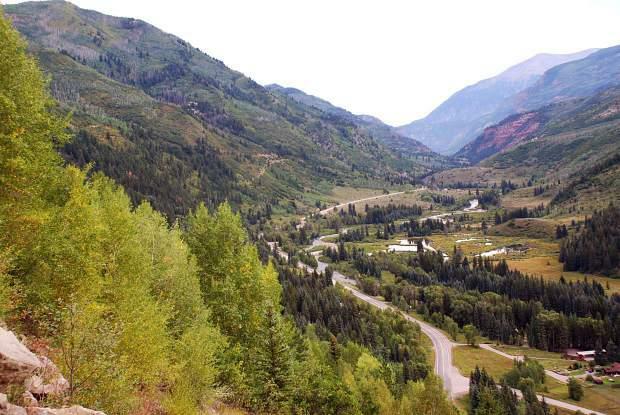 Pitkin County wants to build part of the Carbondale to Crested Butte Trail up through the Crystal River Valley. 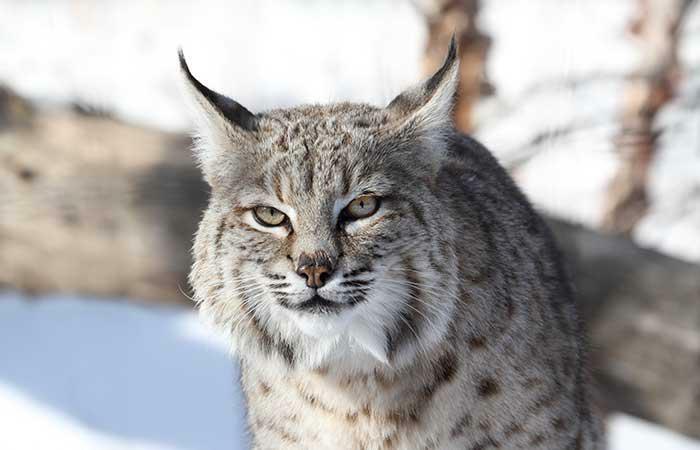 It’s still in the design stages but Carbondale’s Wilderness Workshop hopes to get ahead of the curve with an independent study of the impacts of a trail on wildlife. KDNK’s Amy Hadden Marsh and Wilderness Workshop’s Will Roush talk about the significance of the study results which will be released Monday. Rick Thompson is the biologist behind the study and presents his findings to the public Monday June 10 at the Church at Redstone at 5:30, and Tuesday at 5:30 at the Third Street Center in Carbondale.